This October I will be participating in a ‘sweet’ little hop making a project from one mini charm pack and some co-ordinating fabric. 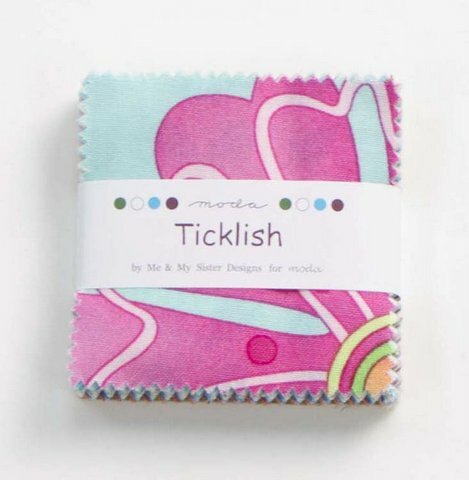 Mini charms are 2.5″ squares of your favourite Moda fabrics in a convenient pre-cut stack. 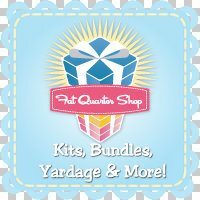 The fabulous FatQuarterShop will be sponsoring the hop and each participant will be giving away a $25 gift voucher. Can't wait. I gave some sweet treats just waiting to be used.